We design a brand-new box every month. Subscribe to our monthly box at a discounted price to receive the latest box every second month. 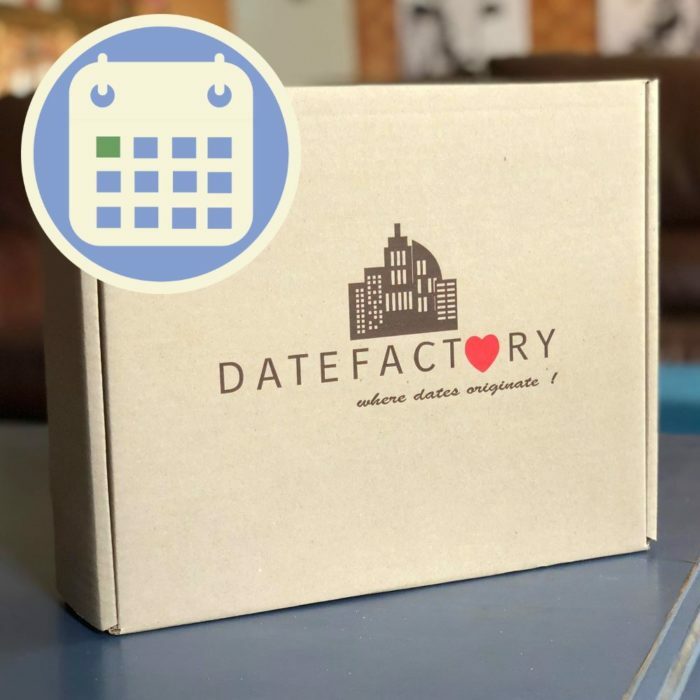 As soon as you place your order you can expect to receive this month’s box in a couple of days (our normal policy of 1 to 8 working days apply). After that you can expect a brand-new box every second month after that!